It's interesting to note the difference between the distribution of Instagram users as compared to Facebook users (FB demo data). 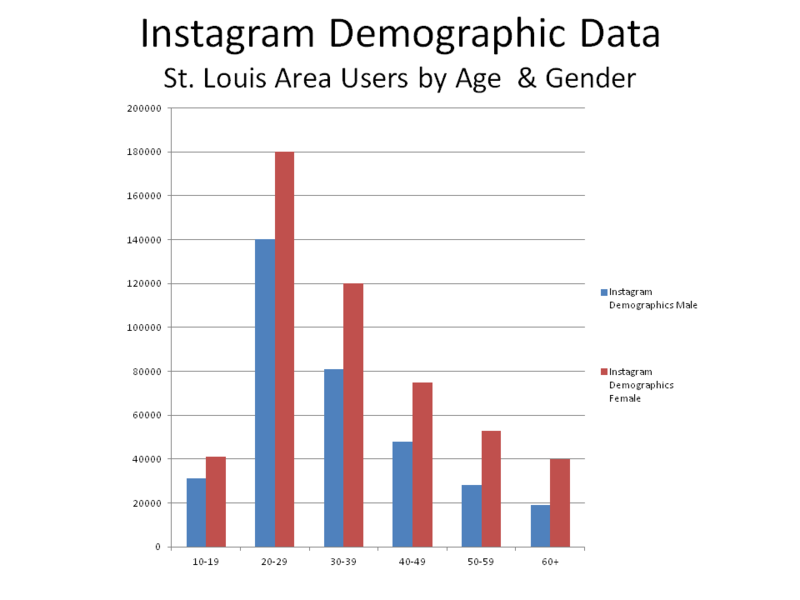 Instagram skews much younger and slightly more female. This is another case in point that all social media platforms are not the same. Select the social media platform that best helps you reach your target market.